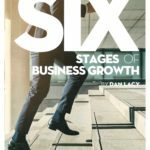 Growing a business is hard work. 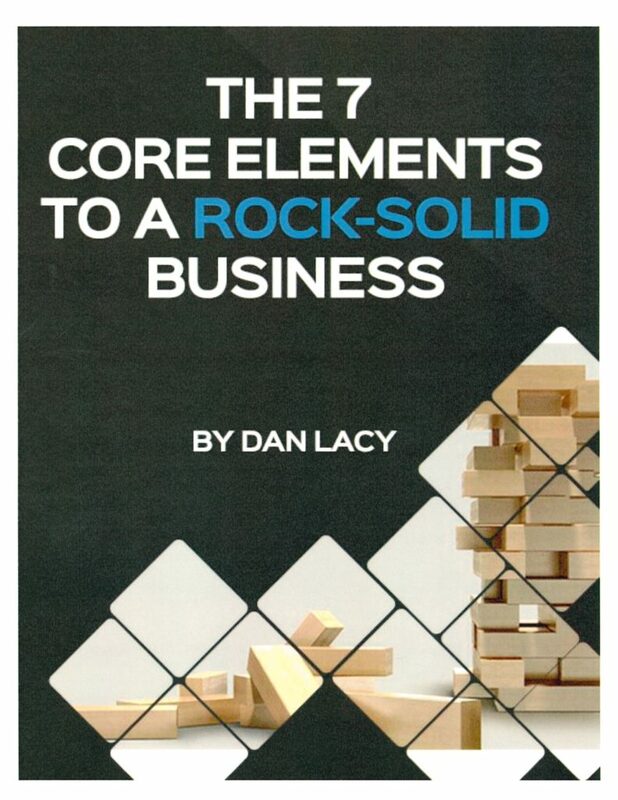 We have created a short FREE e-book that will give you some quick, helpful tools that will help you grow a rock-solid business. Knowing how to use these tools will reduce stress and dramatically help you build a strong business. What we can learn from a 3 legged stool. Sounds silly; but it creates a visual that works. 3 easy steps to set great goals that anyone can use. Uniqueness in people – how to tell the difference. This is powerful in order to hire and grow the right people. How to structure the sales focus. Some keys on managing cash flow.